Gravity Convection Oven 5 Cu. Ft. 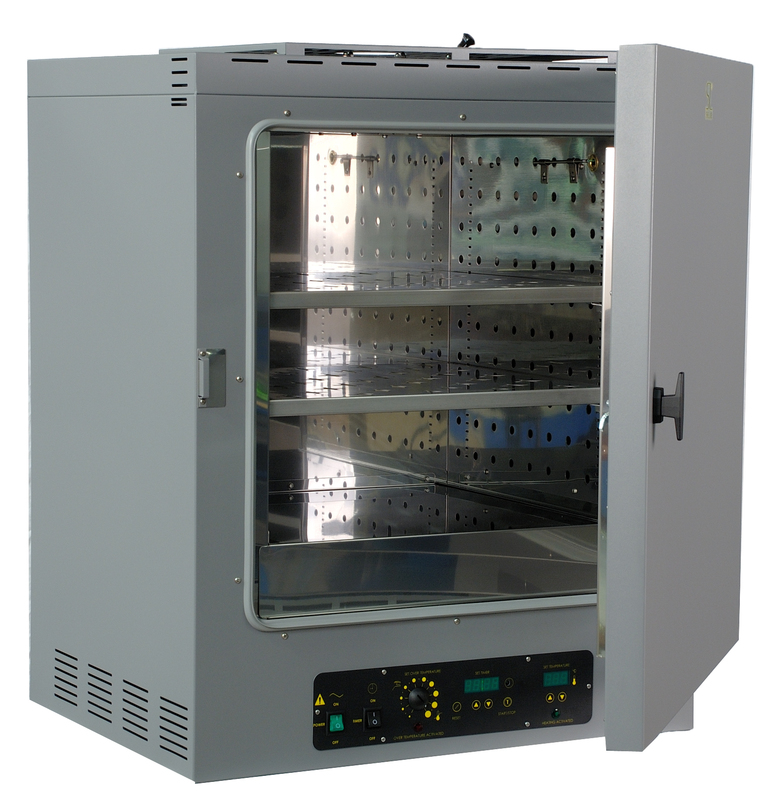 Gravity Convection Oven 3.4 Cu. Ft.